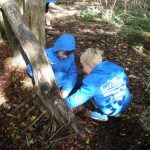 Forest School is an exciting part of Westfield Primary School and Nursery’s focus on Growth Mindset. 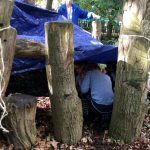 It encourages learners to take themselves into the stretch zone through learning new skills, making choices, working co-operatively and taking supported risks. 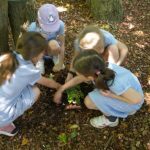 This helps them to develop their growth mindset – believing in their own ability to learn and change, developing resilience and independence, making their own decisions and being prepared to make mistakes in order to learn. 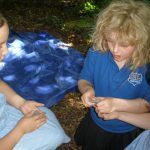 These are all skills which will help them to achieve more when they are back in the classroom. 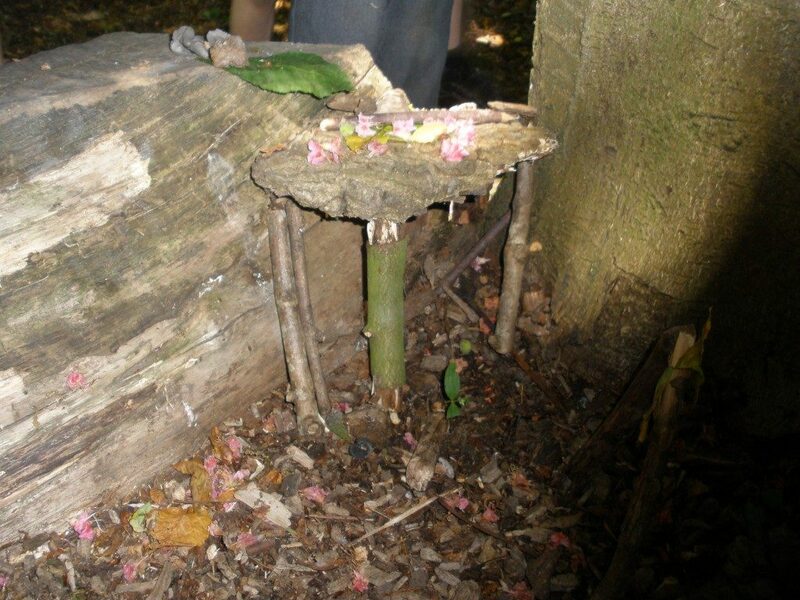 Children may spend most of a morning or afternoon in the Wildwood. We usually start by sitting together to discuss what we are going to do and how we are going to stay safe. 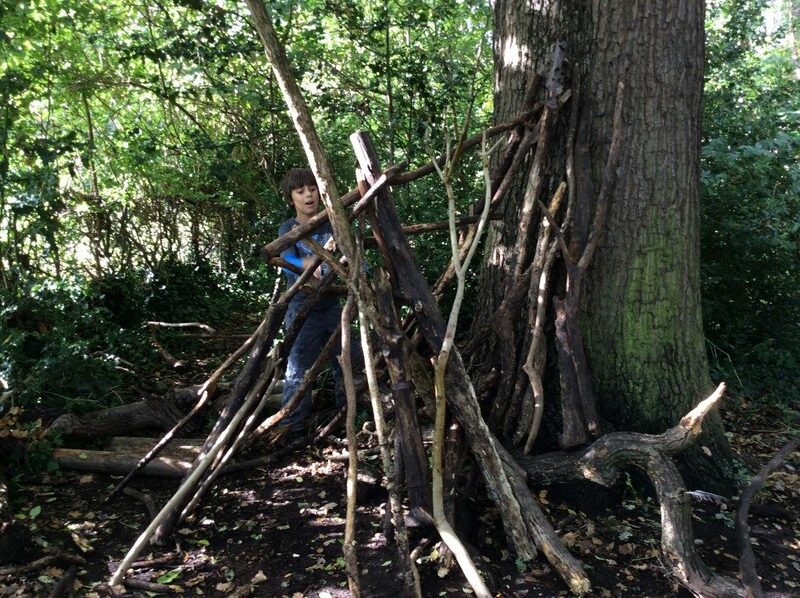 Then we may play games, make dens, help to care for the Wildwood, use tools such as hand drills and loppers, make woodland art and crafts, tell or listen to stories, make fires, learn songs, and maybe just sit and enjoy being in the outdoors. 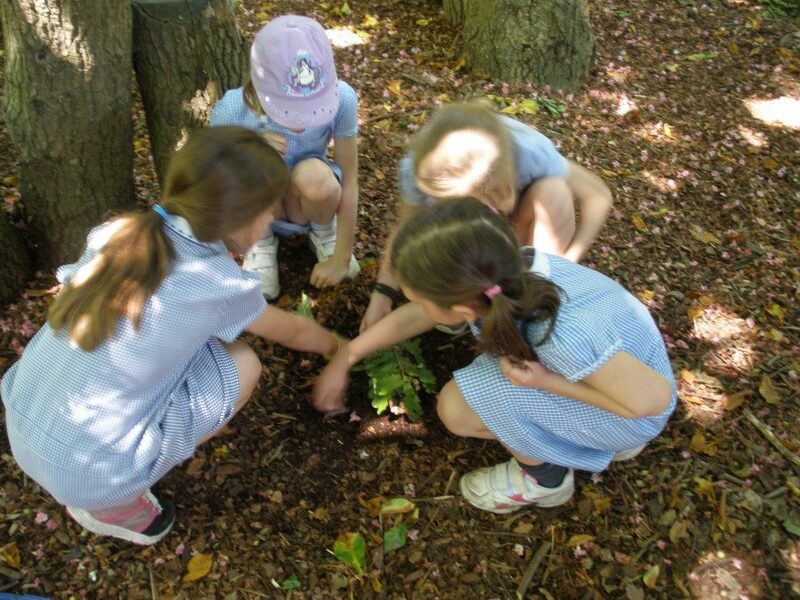 Class teachers run Forest School in Nursery, Reception and Year 1. 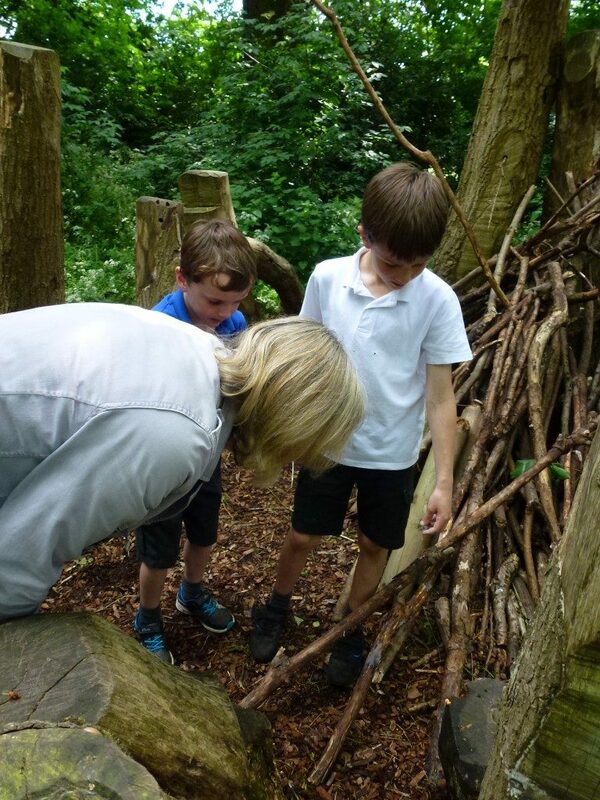 Mrs Gower in Nursery is an experienced Forest School leader who has worked with children of all ages at the Boxmoor Trust and at other schools. 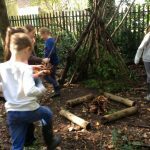 Mrs Lambert runs Forest School for children from Year 2 to Year 6. 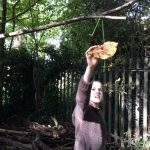 She has recently completed the Forest School Leader qualification (OCNWM Level 3). 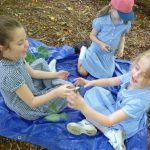 What should the children wear during Forest School sessions? 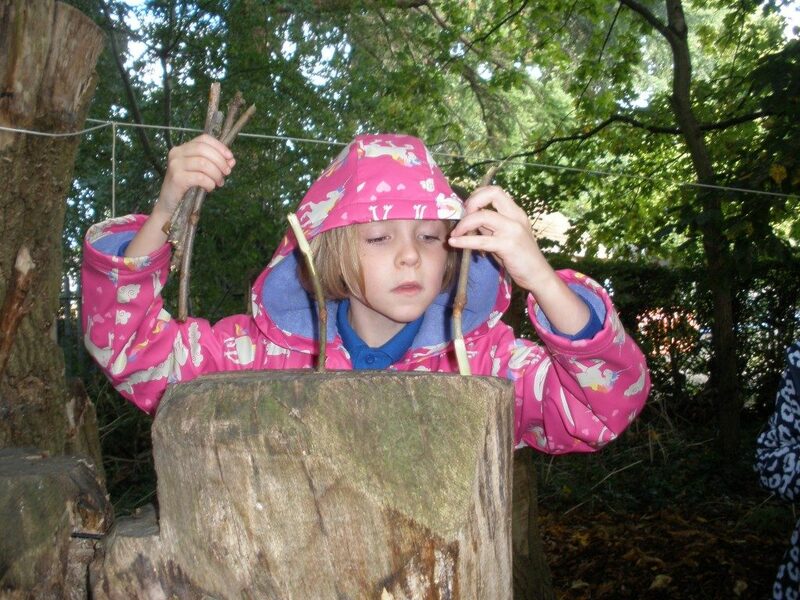 At Forest School we go outside in all weathers (except when very windy or thundery). Warm clothing is essential so that everyone is safe and comfortable. Old clothes are best as we may not stay clean! Children bring their clothes to school in a named bag and leave them in school between sessions unless they become very wet or dirty. 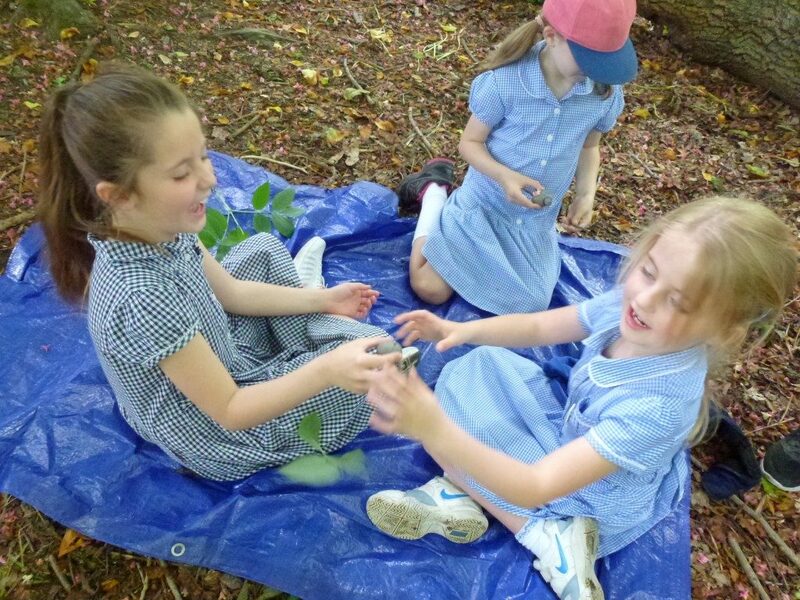 Nursery children wear their Forest School clothes for the whole morning. 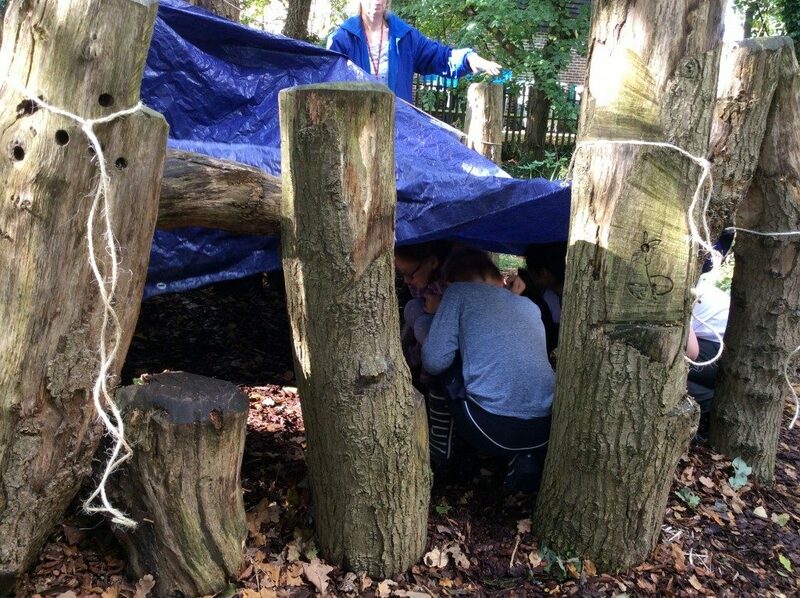 In Reception children do not need to get changed apart from wellies/shoes. 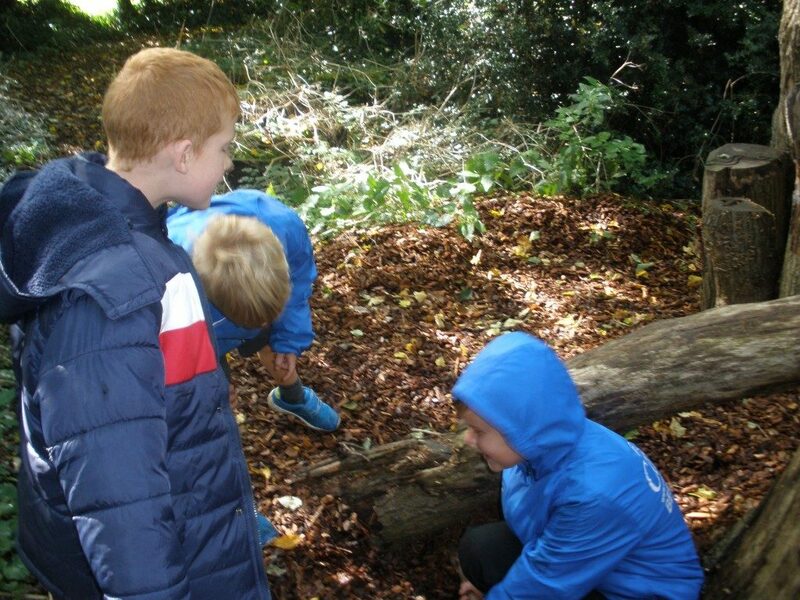 The school provides waterproof jackets and overtrousers. Long trousers (not shorts), with long thermals or leggings underneath when cold. We are gathering together a small supply of spare clothing for emergencies, but please let the office know in advance if you are finding it difficult to provide suitable clothes. 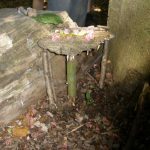 The Wildwood site is carefully risk-assessed and monitored. 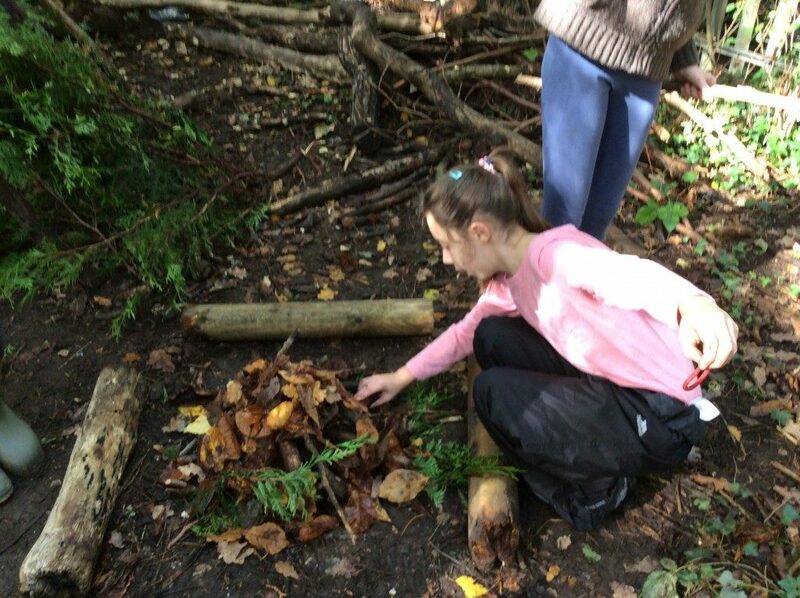 Part of Forest School is teaching children about risks and how to evaluate them. 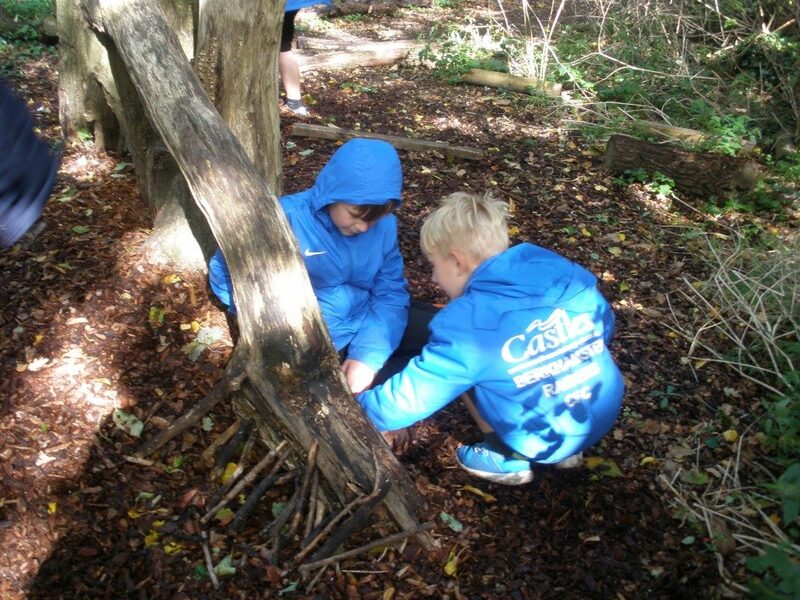 So before their first session, learners look for hazards in the Wildwood and talk about how to keep themselves safe. 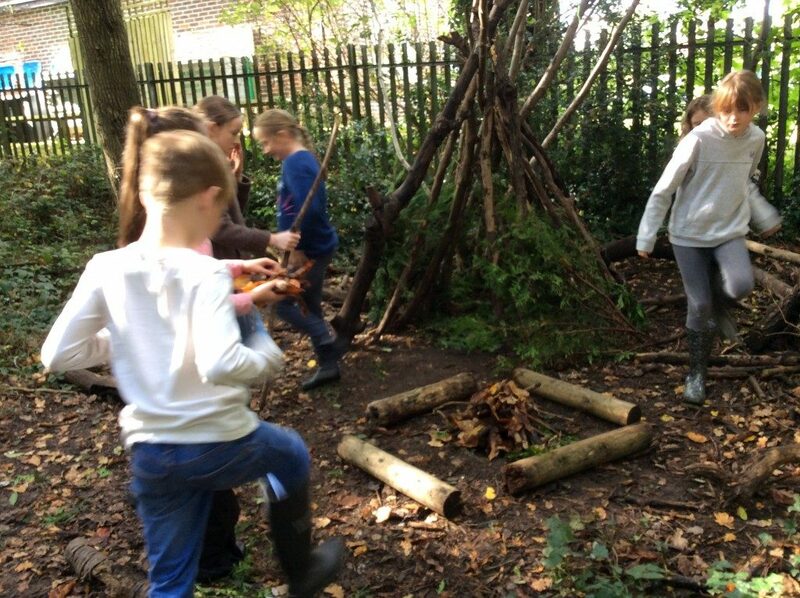 When learners are ready, they will be taught how to use ropes and tools safely, light a fire and add fuel to keep it alight, make drinks and occasionally cook over the fire. Low-risk foods will be chosen, and all adults will have information about any allergies and food requirements. 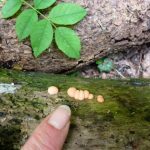 These activities will be supervised closely by an adult. 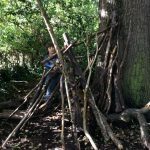 By allowing children to take these measured risks, we help to prepare them for making safe choices when they are older and teach them to be actively responsible for themselves, their choices and actions. 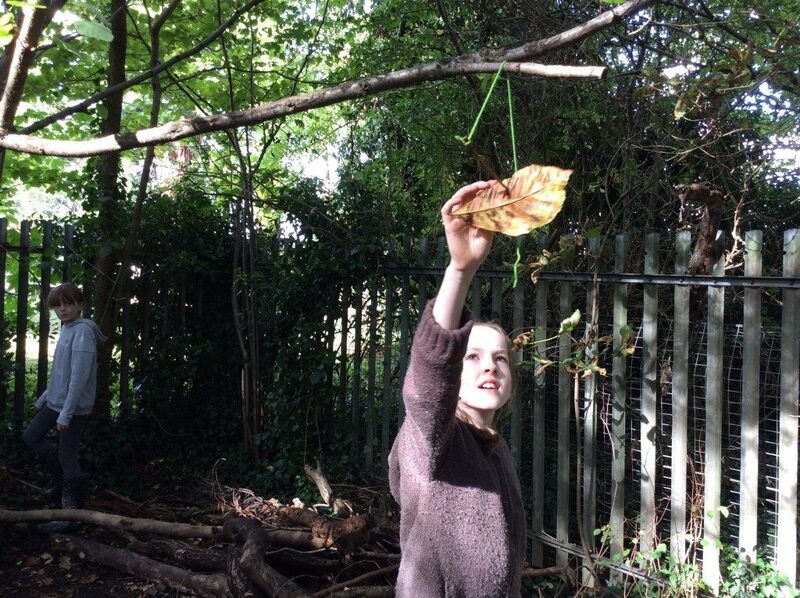 At Forest School there is usually a higher number of adults to children than in the classroom; we rely on the support of volunteer helpers so that the Forest School leaders can provide these exciting activities. 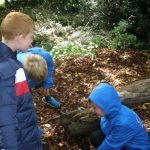 In addition to first aid available in school (as for all outdoor activities on the school site), Mrs Lambert is qualified in Forest School first aid. 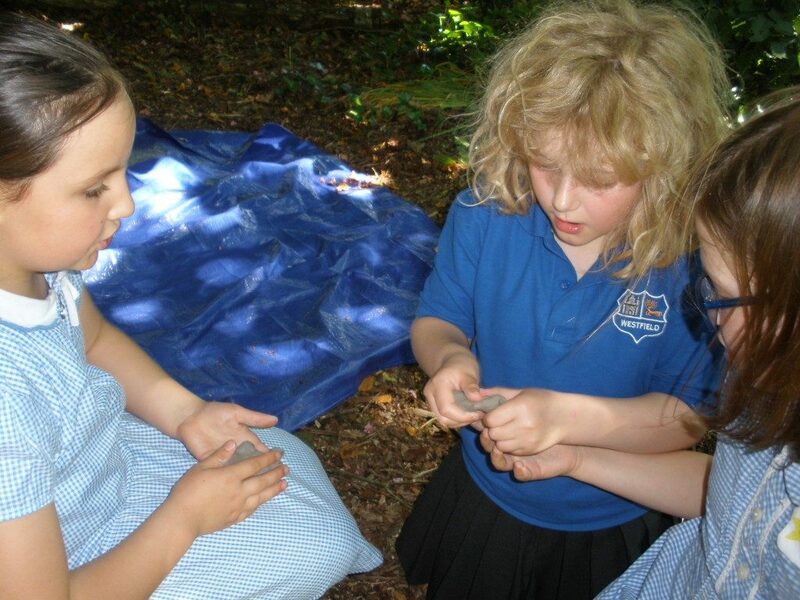 A first aid kit is taken outside, and water is always available for washing hands. 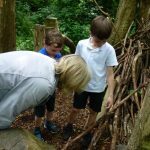 What can families do to support? 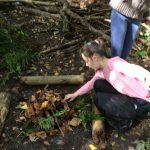 Talk with your children about what they have done at Forest School, what they have learned and how they feel. Sometimes they will bring something home to show you. Make sure that your children have the right clothing and footwear (see inside). 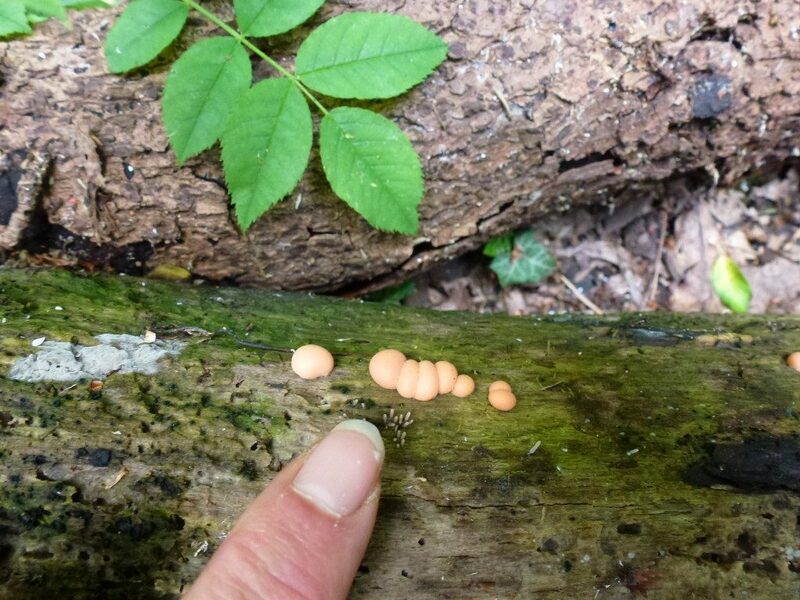 We go outside even if it is rainy or cold. Their clothes need to keep them warm and dry so that they can stay comfortable and happy. 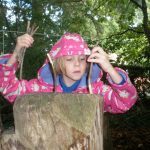 Donate outgrown wellies and clothes. Don’t worry about a bit of mud and dirt! Old clothes are best. Volunteer to help at a session, occasionally or regularly. Please fill in a pink slip at the office for Mrs Lambert if you would like to try it out. All regular helpers need a DBS check. If you have any concerns, please speak to your child’s class teacher in the first instance.